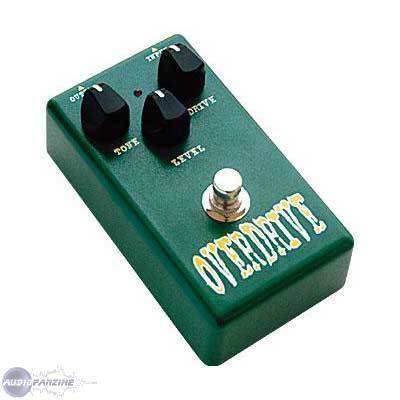 OVD-302 Overdrive, Overdrive pedal from Belcat. All adj t said. I will only add that I had bought in the knowledge that it is lectroniquement the cheapest of all the clones of the Ibanez TS808. As I have a strat and Laney VC50, the first channel is Fender ++ inspiration and I adore SRV, my happiness could not be combl that which was done. And as my BOSS ME50 is breaking down, I redcouvre my gear. We did not realize it or we get used to it: multi effects puff the timbre of instruments because it does not have true bypass and interface remain active as long as the signal passes through them. With the OVD-302 between the guitar and some rverbe, I find a sound in three dimensions. I decided to buy the chorus and phasing Belcat without resorting to multi effects. 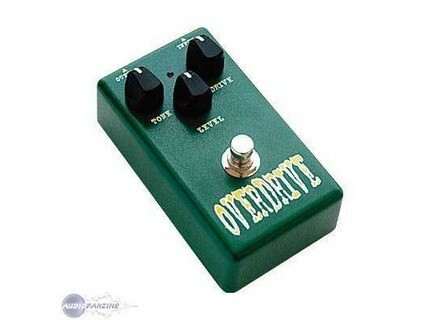 Regarding the delay, wah wah, noise gate and compressor, I will consider other brands.